Bankruptcy and Creditor Debtor Rights / Insolvency and Reorganization Law, Construction Law, Litigation - Bankruptcy, Litigation - Construction, Chapter 12, Creditors' Rights, Surety, Commercial, Workouts and Restructurings, Construction Disputes... See More. Bankruptcy and Creditor Debtor Rights / Insolvency and Reorganization Law, Bet-the-Company Litigation, Litigation - Bankruptcy, Lender Liability, Chapter 12... See More. Charlie Coleman has been engaged in active trial practice for more than 34 years. His practice is focused in the areas of bankruptcy, secured transactions,... Read More. Real Estate Law, Mergers and Acquisitions Law, Banking and Finance Law (Banking & Finance), Corporate Law, Land Use and Zoning Law... See More. Mr. Grooms is a founding member of Quattlebaum, Grooms & Tull PLLC. He represents banks, health care managers, real estate developers, real estate brokers,... Read More. David Littleton was born November 4, 1959, in Colorado Springs, Colorado. 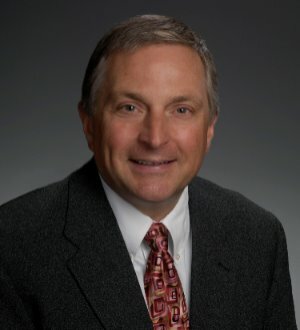 He is a partner in the firm of Anderson, Murphy & Hopkins, L.L.P., and has been a... Read More. 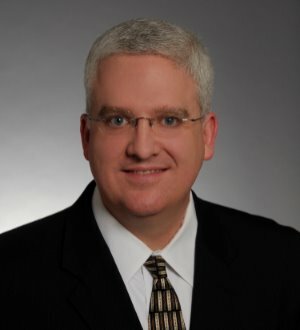 Cliff McKinney is a transactional attorney at Quattlebaum, Grooms & Tull PLLC. His primary practice is real estate law and business and regulatory matters related to real estate. Mr. McKinney has served as lead counsel on dozens of multi-million dollar transactions... Read More. Commercial Litigation, Bet-the-Company Litigation, Eminent Domain and Condemnation Law, Personal Injury Litigation - Plaintiffs... See More. 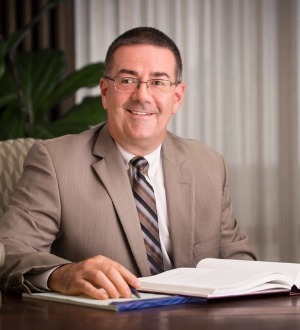 Michael N. Shannon has more than 20 years of experience in commercial and other litigation and is a member of the American Board of Trial Advocates. His... Read More. 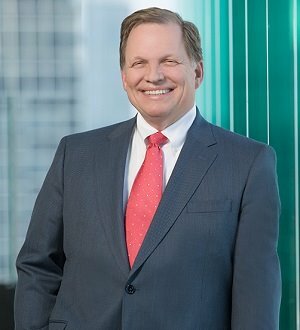 John William (“Bill”) Spivey III has practiced with the firm for over 35 years in a number of areas, including commercial real estate, zoning and land use, municipal and corporate finance, municipal government, banking and finance and acquisitions. He... Read More. Commercial Litigation, Banking and Finance Law (Banking & Finance), Litigation - Banking and Finance, Litigation - Real Estate... See More. 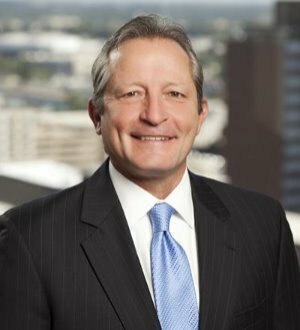 David B. Vandergriff concentrates his practice on business, banking, and insurance issues in a variety of transactional and litigation contexts. He has... Read More. Real Estate Law, Tax Law, Mergers and Acquisitions Law, Leveraged Buyouts and Private Equity Law, Corporate Law, Securities / Capital Markets Law, Litigation and Controversy - Tax, Transactions, Partnership and Limited Liability, Subchapter S Corporations... See More.